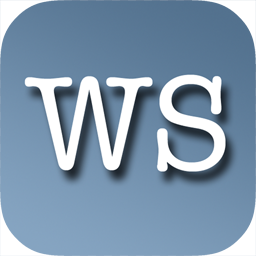 Word Social is an addictive new game for the iPhone and iPad where you search for words in a grid of 4x4 random letters. It's a social (i.e., party) because everybody who's online plays against each other! Everybody sees the same grid at the same time. At the end of each 2-minute game, you find out how well you did against your competition. Word Social uses the Elo rating system to mathematically calculate a rating for you based on who you play and how well you do against them (i.e., if you win or lose). Compare ratings with your friends for bragging rights! Word Social is made by the developer of tChess (the popular chess app) and Learn Chess (the Apple Staff Favorite e-book).